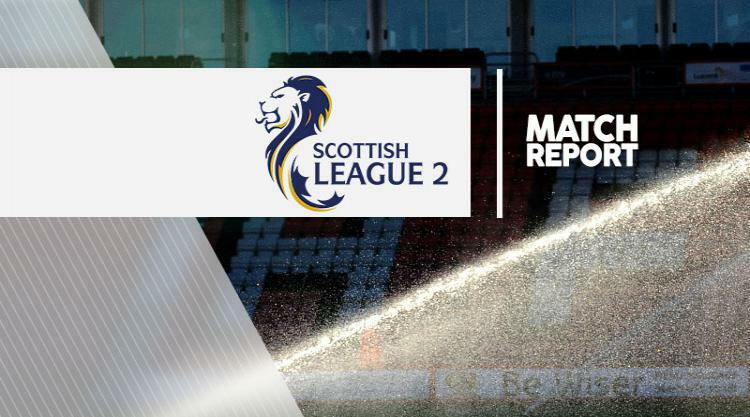 Clyde striker Peter MacDonald struck a second-half winner as Arbroath's unbeaten start in Ladbrokes League Two came to an end after a 3-2 defeat at Broadwood Stadium. Barry Ferguson's Clyde, who moved up to second with the win, were ahead within six minutes courtesy of Scott Linton's right-footed effort, but Josh Skelly equalised for Arbroath moments later. Clyde hit back on 24 minutes, though, when Martin McNiff headed home Dylan Easton's corner. That lead lasted just 20 minutes as Bobby Linn bagged his fourth league goal of the season for Arbroath to level the game at half-time. Both sides pushed for a winner in the second half, but it was Clyde who found it through MacDonald's right-footed effort on 71 minutes.